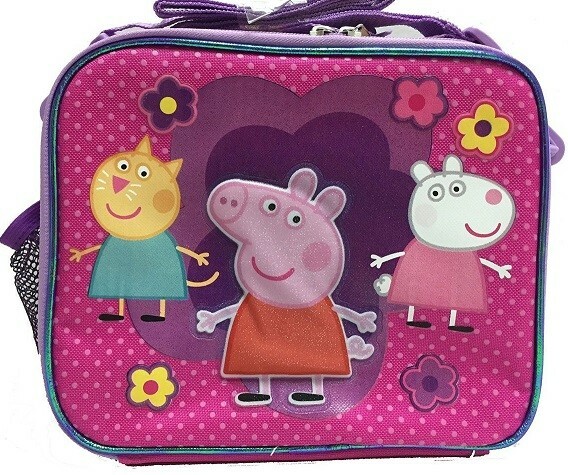 Fans of Peppa Pig will love this insulated lunch bag featuring Peppa and her friends! This 8 by 7 inch lunch bag includes both a top handle and a shoulder strap, as well as a side pocket for a drink. She'll be ready to tackle the day with Peppa by her side! 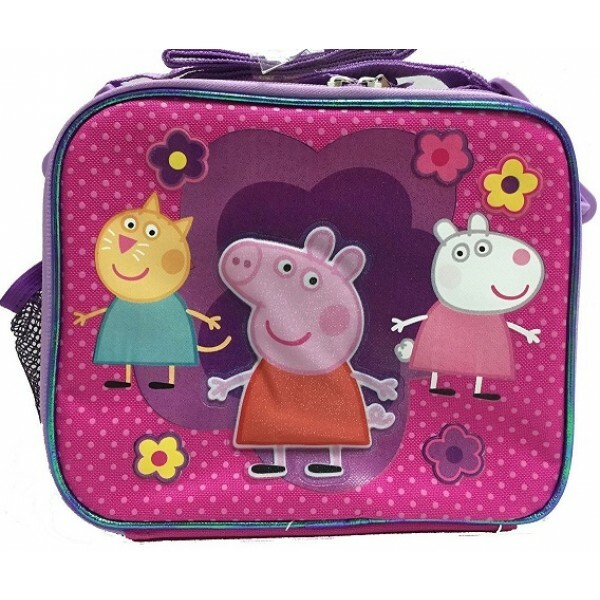 For more kids' backpacks and lunch bags, visit our Bags & Packs section in Kids Gear.